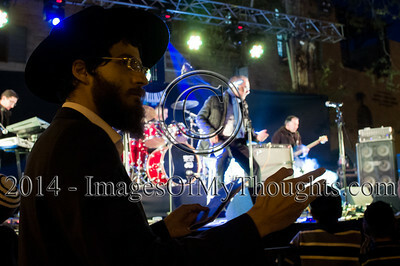 An Orthodox man waves his arms as he is swept by music performed in the Jewish Quarter as the 'Sounds of the Old City' music festival opens in Jerusalem offering a glimpse of diverse music traditions. 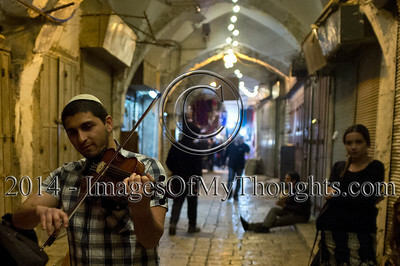 Musicians perform in the Muslim Quarter as the 'Sounds of the Old City' music festival opens in Jerusalem offering a glimpse of diverse music traditions. 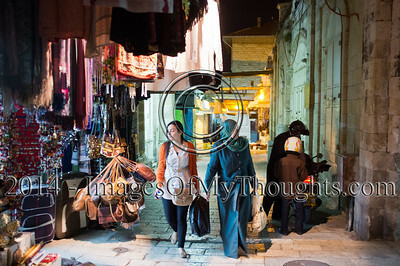 Women walk past a shop in Jerusalem's Christian Quarter. 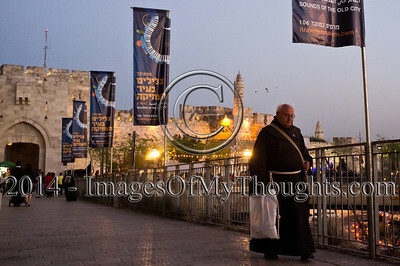 A Franciscan priest walks away from the Jaffa Gate beneath banners advertising the 'Sounds of the Old City' music festival, offering a glimpse of diverse music traditions. 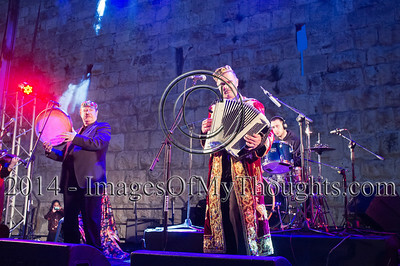 The Habibti ensemble perform Arabic and Western music near the Jaffa Gate as the 'Sounds of the Old City' music festival opens in Jerusalem offering a glimpse of diverse music traditions. 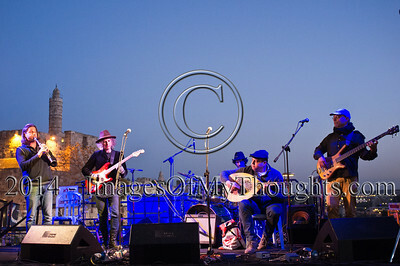 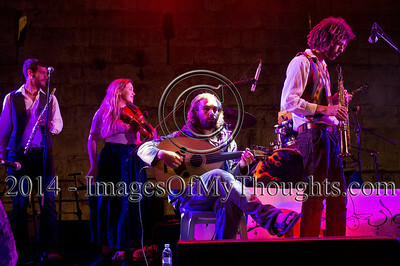 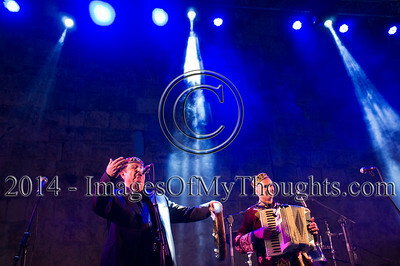 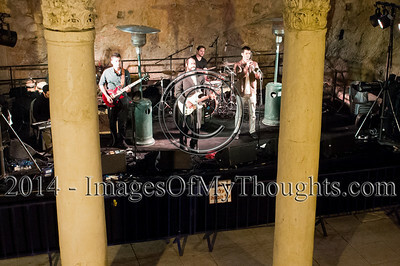 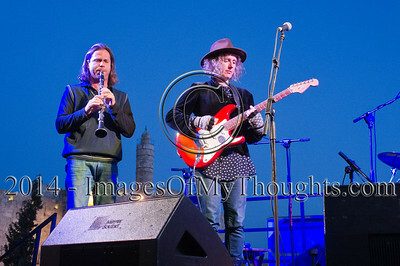 A musical group performs near the Jaffa Gate below the King David Citadel as the 'Sounds of the Old City' music festival opens in Jerusalem offering a glimpse of diverse music traditions. 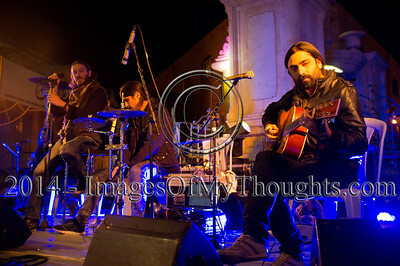 'Ketem Paz' perform in the open 'Cardo', which served as a main street in Roman times. 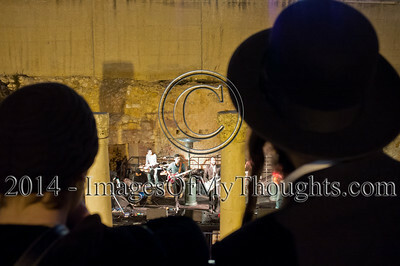 Religious and secular artists join to put sacred text to traditional ethnic Yemenite melodies. 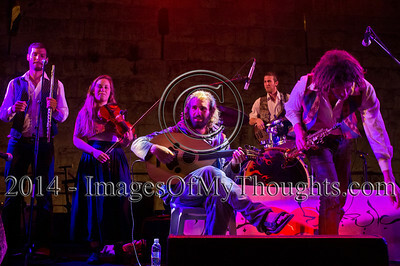 'Sounds of the Old City' music festival opens in Jerusalem offering a glimpse of diverse music traditions. 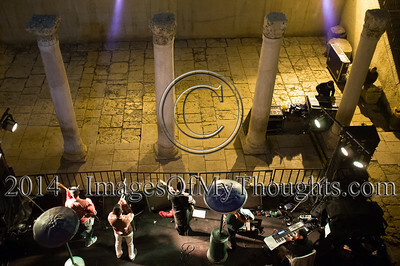 System Ali ensemble perform in the Muristan Square of the Christian Quarter as the 'Sounds of the Old City' music festival opens in Jerusalem offering a glimpse of diverse music traditions. 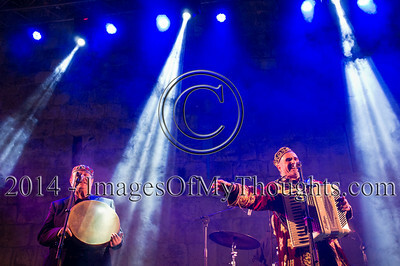 A musical group performs near the Jaffa Gate in traditional clothing as the 'Sounds of the Old City' music festival opens in Jerusalem offering a glimpse of diverse music traditions. 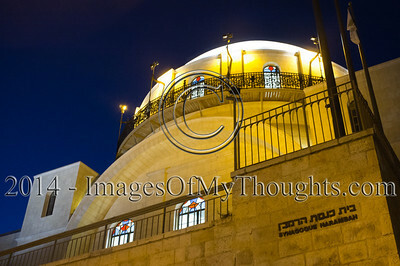 The Ramban Synagogue in the Jewish Quarter, founded in 1267, is the second oldest active synagogue in the Old City of Jerusalem. 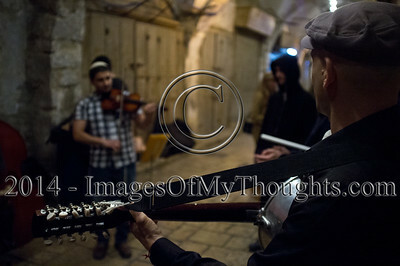 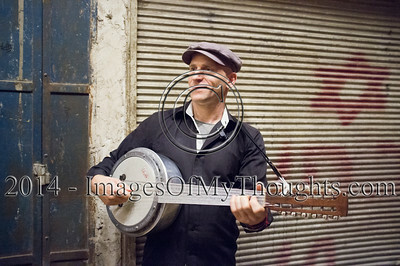 Musicians perform in the Jewish Quarter as the 'Sounds of the Old City' music festival opens in Jerusalem offering a glimpse of diverse music traditions. 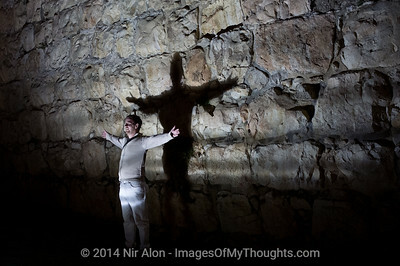 A man spreads his arms near the Old City Walls creating a shadow shaped as a cross. 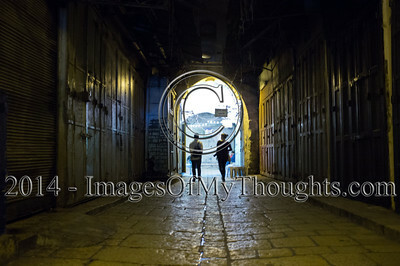 A couple descends an alley past closed shops in the Muslim Quarter of Jerusalem's Old City.